In short then we got a pocket rocket that by all accounts will only solidify iBasso’s reputation as one heck of an amp manufacturer. Since the launch of the D Zero iBasso have embraced the whole packaging much more seriously and the T5 is no different. In fact I am pretty sure it is almost the exact same packaging as the D Zero with a slightly different foam cut. I would suggest that the leather bag be a tad smaller. I love the iBasso leather pouches but this one is probably too big unless your throwing in some inter-connects with it (which by the way there is none in the T5 – is this right?). 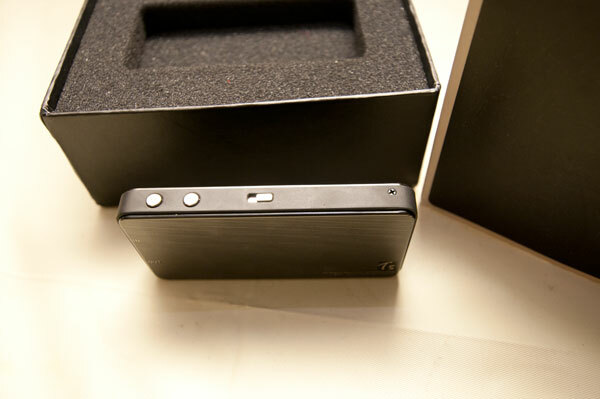 The rest is the usual next package of the unit itself, a usb cable and small usb charging wall wart (charger to others). It’s neat and tidy and professional without being wasteful. Oh and dont forget the warranty card also. 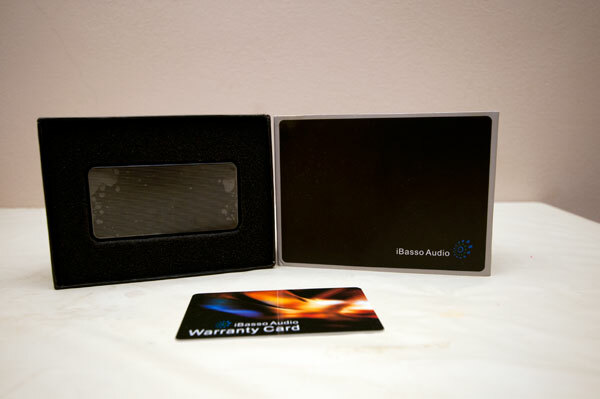 I like these warranty cards – they are hand written and feel well like a personal touch. The unit itself is compact and small. I wont say tiny as I have had the e6 in my hand and that is the benchmark for tiny but it is smaller than the FiiO E11 and much in the same vein or slightly bigger than it’s predecessor the T3. Build wise its a pretty solid little unit with a smooth front and back and the buttons on the left and right of the long sides including gain, digital +/- buttons and on the other side the power button and a covered charging socket. The front has the in and out 1/8 jack connectors for the connections. The T5 has stainless steel top and bottom, and a zinc alloy mid frame for casing. Giving it a decent shake I hear nothing to give me jitters in terms of loose parts or connections. This is a tightly made little amp no doubt about it. – Stainless steel top and bottom with zinc frame, it is a full metal case. – Comes with leather pouch, USB cable, USB charger, and 3.5 to 3.5 interconnect. 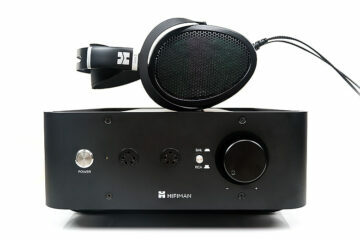 I got to say this knocked spots of my FiiO E11 and gave a much meatier richer experience than the amp out of the D Zero. The power from this is very deceiving for it size. Trying this out of an iPod Nano with some ALAC gave a wonderful neutral to warm SQ with some nice lush mids out of my already lush ESW9. This is a very neutral and transparent amp given the ESW9 is already pretty warm. 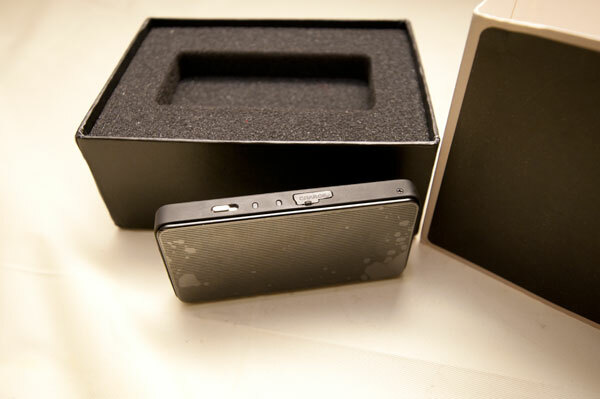 It’s still the iBasso house sound and most fans will love the T5 for this. Some owners have noted that the T5 burn in period does produce difference in the final SQ with the bass being affected the most with burn in time, filling out after about 100-200 hours. For me personally the bass sounded pretty tight and punchy right out the bag though perhaps a tad shallow. Over the last 50 hours its come to the fore a bit more and the presentation has opened up nicely giving it a nice increase in musicality. 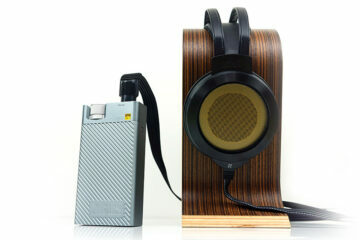 The mids and sound stage of the T5 are the top performers at this stage of the listening experience. The mids on this are forward, engaging and give a great live wire touch to most rock I have been throwing at it of late. Brother Firetribe’s “Hearts full of fire” (Taken from the album of same name) just sounded huge and lush without a hint of sibilance on the ESW9 and that is saying something considering it is normally a laid back can. I have to say the power and clean presentation of the new T5 is going to win over a lot of T3 owners and new converts to the world of portable amping. The BTL (balanced) grounding gives this little unit a claimed 8.4v swing which is pretty astounding for an amp of this size. The digital volume for me though great for IEM users due to the lack of imbalance is perhaps a little to elongated in its range, perhaps a few clicks less would be just about right. Overall I would say overall though it is going to be very hard to find an amp as refined and powerful as this in such a small form factor. PS i forgot to add , how does this device interface with my ipod classic ( 160 gig ) ? You can connect your ipod classic to it with an LOD or 3.5 to 3.5 interconnect. ac just for charging battery ? And does it have an optical in ( and out ) ? With the Merlin again it is transparent and clean so my gut feel is the T5 will match with pretty much anything that tickles your fancy in terms of the SQ if your cans or earphones. 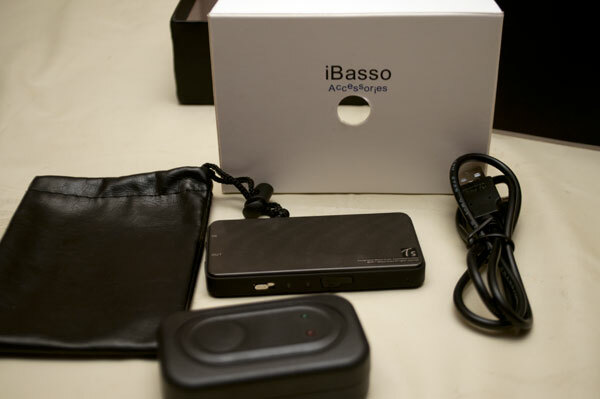 ibasso sure is churning out with their new products and they’re producing some great new slim amps. very nice review bro. have you tried this with the um merlin bro? i’m still looking for an amp to pair with the merlin but i don’t want to commit in buying an amp blindly. so i guess if this amp is good enough then i’ll hold off on buying maybe a ttvj slim or a shadow.